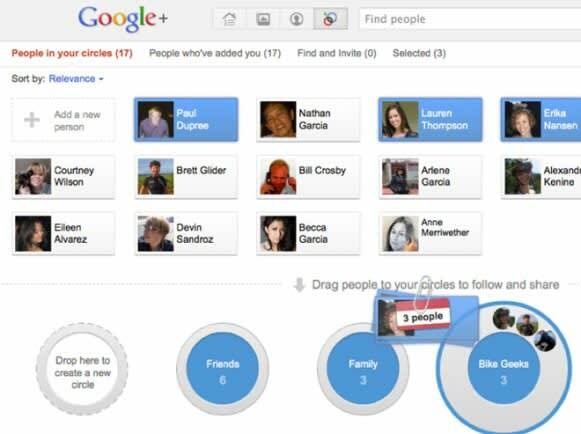 Google+ is a massive venture for the influential Internet company-- the Googlers have been seeking to beat back an ascendant Facebook and stake a lasting claim in social for years. Over at Wired.com, Steven Levy has a weighty breakdown of the history of the new social network, including juicy bits about just how much Google is banking its future on the project (codenamed Emerald Sea). Excerpt: "As early as last August, I asked Gundotra whether he felt Emerald Sea was a bet-the-company project. &apos;I think so,&apos; he replied. &apos;I don’t know how you can look at it any other way.&apos;"
If you&apos;re interested at all in Google or the future of social networking, the whole thing is worth the read.